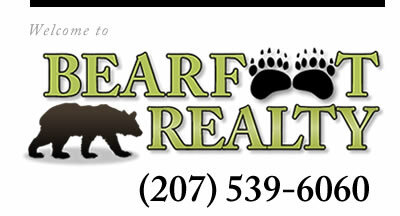 Bearfoot Realty is your local information expert for the Oxford Hills area and beyond. We have compiled a listing of some helpful links below that you can use to get familiar with the area. Please feel free to call or stop by and check us out!